Many Amiga users worldwide loves to collect different kind of Amiga home computers. 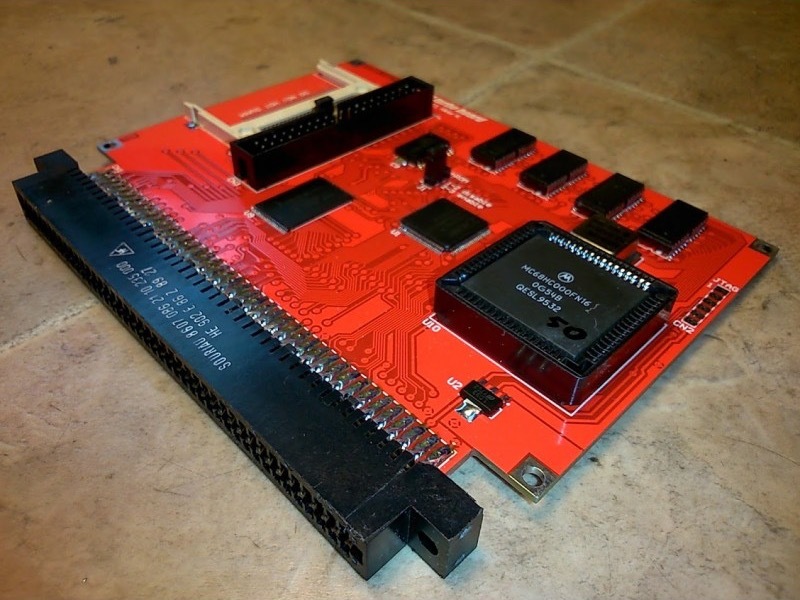 The fastest upgrade for Amiga 500 users today is Vampire 68080 FPGA accelerator which gives it a huge boost, but some Amiga users loves the Kickstart 1.x feel and others simply are not happy about having a FPGA inside their Amiga 500. So, here is a totally new product that is fast and is 100% compatible with 68000. After Motorola ceased all production of 68000 back in 1996. The 68000 CPU production did a jump over to Freescale Semiconductor, which continued to make 68HC000, 68HC001, 68EC000, and 68SEC000 for a while. When Sendai fabrick closed down because of earthquake. The only 68k CPU’s that is still made is the 68HC000 and 68SEC000. 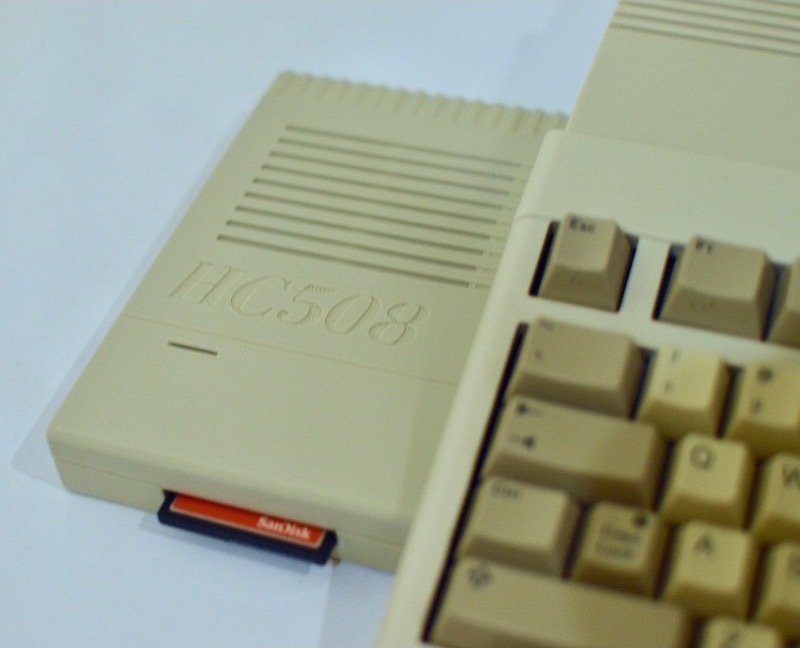 68HC000 is clocked at 50MHz and it is 100% backward compatible with 68000. This accelerator increases the Amiga 500 CPU many times. Also this accelerator card comes with 8MB FAST RAM, One Compact Flash slot, One IDE 3.5 inch 40 pin connector and 512KB of flash memory for loading a kickstart file. A boot option with options is also included. Together with a nice kit for covering it up, this Amiga 500 HC508CR accelerator card sits on the side of your Amiga 500 like a nice extension to the machine itself. The expansion slot on the side of Amiga 500 is a Zorro kind of slot. In the Amigaworld it is known for being a backward Zorro connector which you find in the bigbox Amiga’s like Amiga 2000, Amiga 3000 and Amiga 4000. All you do when you have unpacked the box from a retailer like Amedia Computer France, is to plug this accelerator into the expansion side Zorro alike slot of your Amiga 500 and you are ready to go. The 40 pin IDE 3.5 connector that comes with the accelerator allows you to connect external HD’s and External HD’s. A tip here is to eventually get a IDE to Compact Flash adapter too because of size and even power usage. The integrated CF + IDE allows the accelerator to run a complete AmigaOS 3.1 with WHDLoad without issues, which will give a nice retro entertainment system at home. Just remember that Amiga 500 got OCS chipset which isn’t compatible with AGA. 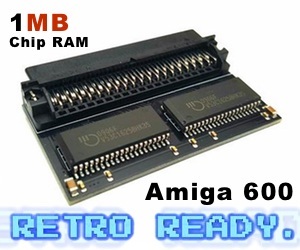 With this accelerator all your Amiga 500 games will run fine or even Better! The FPS is especially noticeable in 3D vector games such as Frontier: Elite II , Hunter and the Zeewolf series. 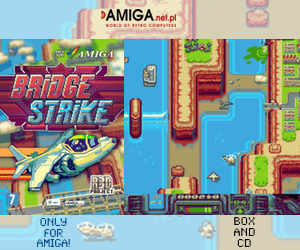 If you love to use Amiga 500 as it is with a nice speed jump and expansion possibilities. Then this accelerator card is for sure a nice product to buy. 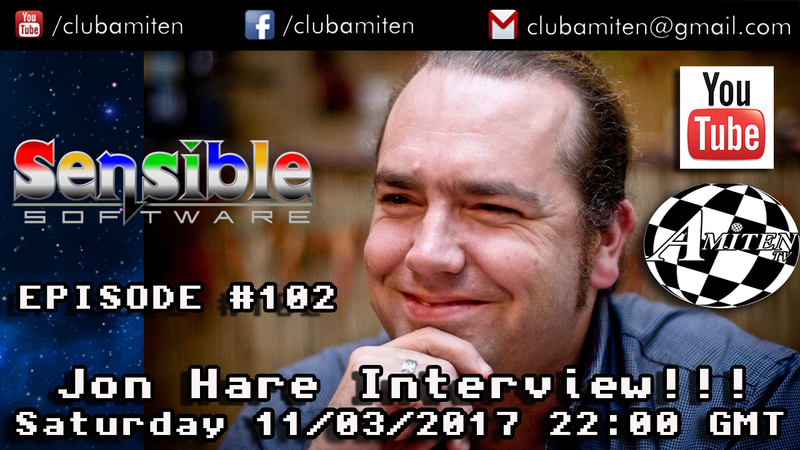 Also if you have several Amiga 500’s. It’s a nice product to get for one of the other Amiga 500 that you might have. 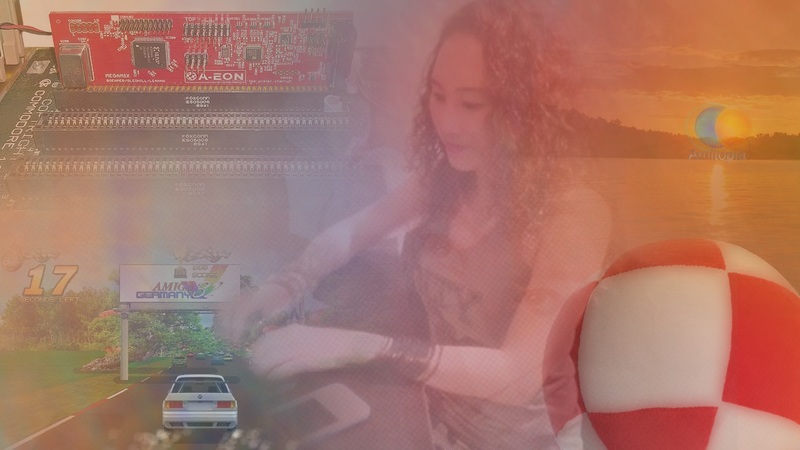 The 68080 might not have the retro feel that everyone needs, so this accelerator with a Freescale CPU that is 100% compatible with 68000, is for sure a nice accelerator to buy for Amiga 500 that she will appreciate a lot.